And although many predicted his disappearance, he is in very good health. This is due to its effectiveness and profitability in the pursuit of business objectives. 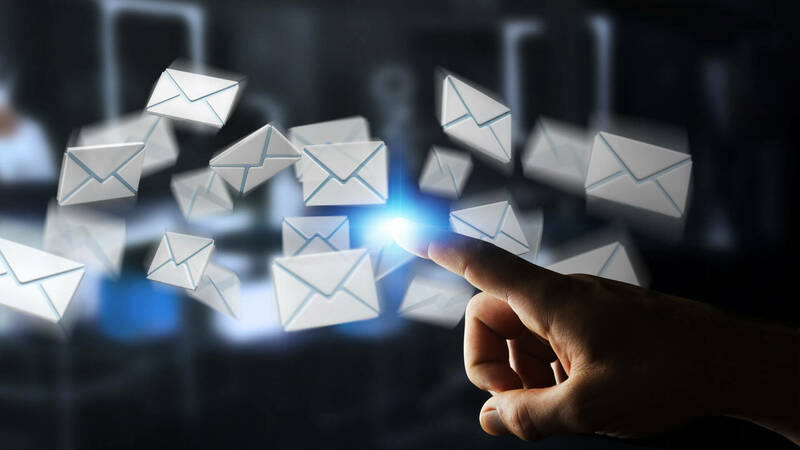 Our E-Mail Marketing platform is designed with best practices in sending emails for business purposes. We have 2 models of Management platform for our clients :. Through a web access, the shipment platform is directly accessed to manage the creation, sending and reporting of shipments, without the need or dependence of the agency. The customer has 100% control of their shipments and databases. Resultics will provide one-time training (included in the Set Up Fee and via Webex) for the use of basic database management, creation and triggering of shipments..
Resultics manages in 100% the service of final assembly of the pieces (receiving the design by the client), the administration of databases and shipments on behalf of the client. Both the databases and the parts to be sent by the customer must be delivered to Resultics at least 48/72 hours. before. The customer must confirm the proof of shipments before making the final shipment. Resultics will not send emails without your approval. The client will have only one access to the reports of the platform..
Support for Domain Keys, SPF, RDNS, dedicated IP (additional cost). Automatic and manual volume control of shipments to ensure delivery of messages.